It's not often that we discuss the essentials of our stashes. These products are the ones that we never talk about but we wouldn't be able to manage without them.I have chosen some of my essentials to share with you today. First up is moisturiser and I currenty own the Simple purifying moisturiser which is nothing special but everyone owns a Simple product and this is a real basic moisturiser which works wonders. Perfect for applying to your face before applying make up or just if you skin is feeling a bit dry. Another moisture product is the Soap and Glory Hand food one I actually don't really like the scent of but it's hard to contest with its grease free formula. In my opinion everyone needs a tube or pot of sudocrem even if there isn't a baby in the house. Whether you have a sore or spot this can work wonders and take the redness out of a spot over night no need for expensive spot treatments that do absolutely nothing. Nails wise I think the essientails are a nail polish remover , nail file and base coat. I like to use the Cutex remover as it doesn't feel like I am stripping my nails. A gritty nail file can be perfect for getting your nails into shape or if they are feeling unloved or weak then I like to file them to increase strength. A base coat is a real necessity it protects your nails from water which is actually more damaging to your nails than polish I currently have using an Essie one. The last product is a pack of wipes as you never know when you might touch a sticky handle bar or spill something down your front. I picked up a cheap packet from Superdrug which can fit perfectly in a bag. 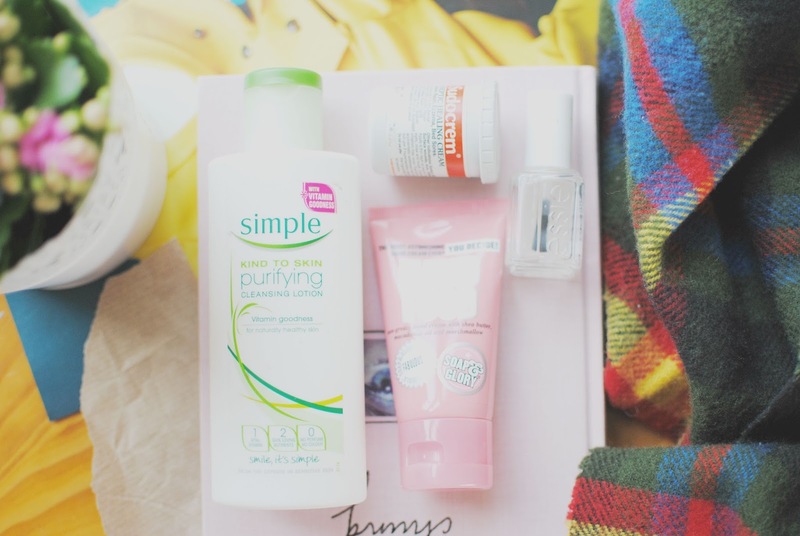 These products I couldn't live without and if I ran out of them I would not be able to run my beauty regime smoothly. What are your beauty essientails ? I really need to get some sudocrem in my stash! 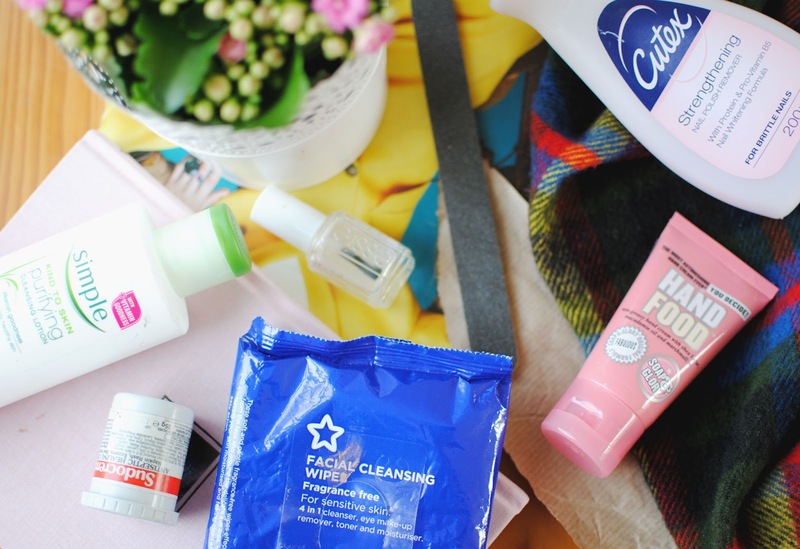 I'd say face cloths are definitely one of my essentials, it's the only way I like to remove my makeup.